There are more available tours in this area, this is a list of the most popular destinations. We can arrange any type of specialty tour in this area, just let us know. 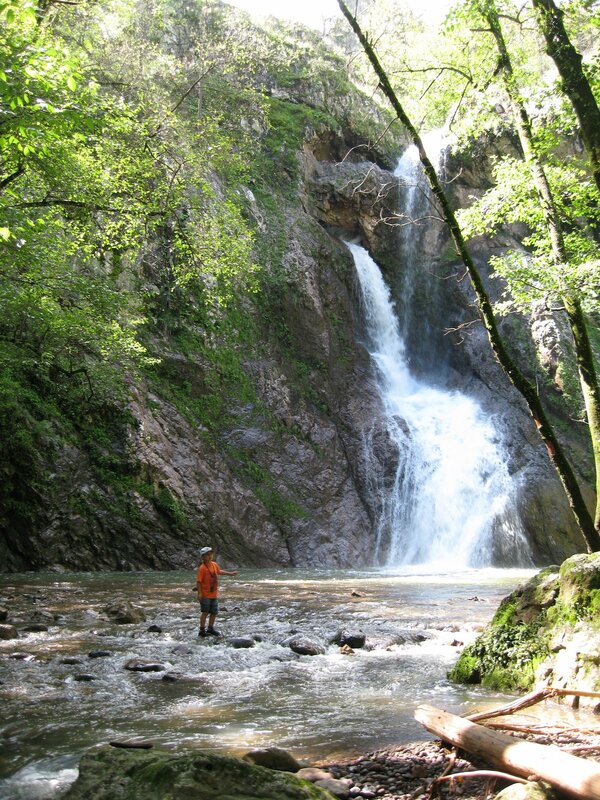 Experience a 5 mile round trip (moderate-difficult) hike along the river a box canyon with the scenic Cerocahui Waterfall. Swimming allowed in the summers. Experience a 3 1/2 mile round trip (moderate-difficult) hike up to the old “Sangre de Cristo” mine. There is plenty of beautiful scenes to see along the way. 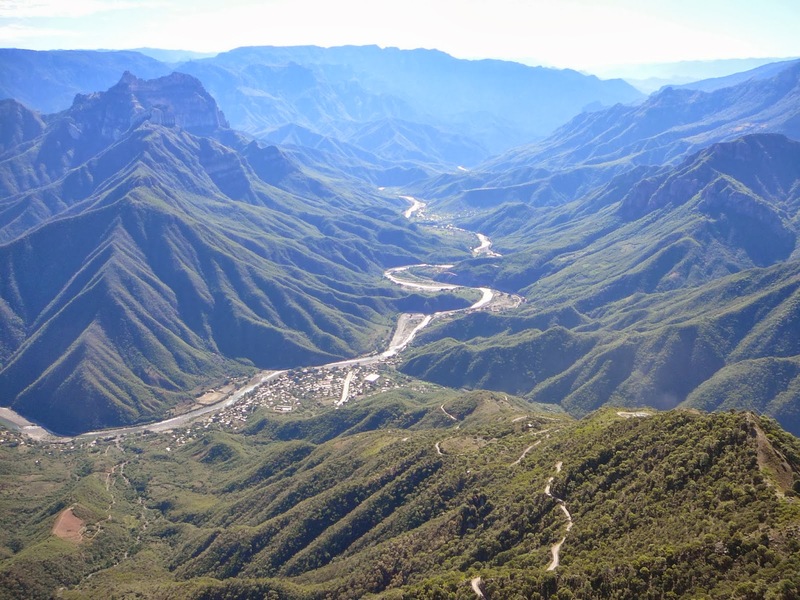 Experience a 2 mile round trip (moderate) hike up to “Las Cascaditas” Waterfall. Pass trough an old saw mill, some Tarahumara Ranches and an old cemetery. Horse back riding Tours & Expeditions. For less experience to experienced riders, there is a short but pleasurable 5 mile ride along the river to the scenic Cerocahui waterfall. 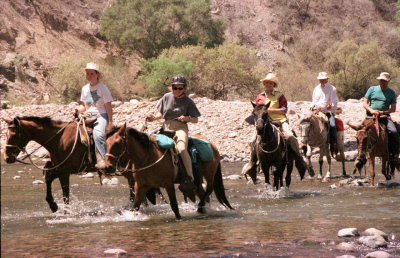 And for the real outdoors adventurers, we feature full 3-7 day expedition for for groups of 2 and up to 12 riders along with a knowledgeable bilingual guide, a cook, a stable hand or more depending on the size of the group and of course all the needed supplies for your group enjoyment of this unforgettable old school western riding adventures. 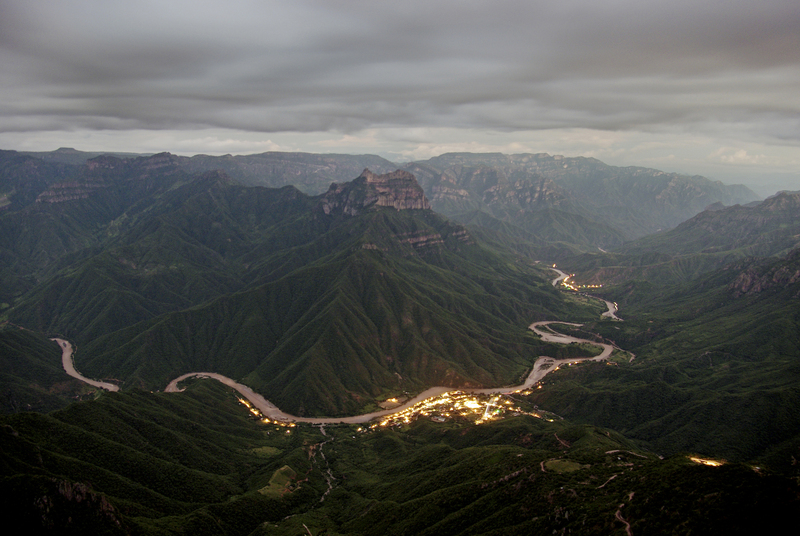 One of the most amazing views of the canyons available to tourist. Standing 7,500 feet high look down at the town of Urique. this is the deepest point of the canyons. On the way we stop at a cave inhabited by a Tarahumaras that’s serves as a tourist shop for their village’s hand made baskets hats and alike. Nearby is a small natural water fall which supplies the village with fresh waster year round.